Hiring a photographer or videographer to follow you around all day may not be the most practical (or more saliently, cost-effective) way of documenting your life and capturing its precious moments, but thanks to technology, we may have the next best thing. 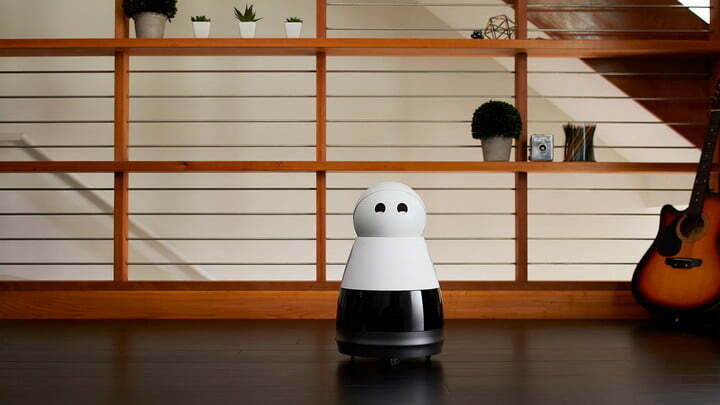 We first introduced you to the Kuri robot in January, when it made its CES debut. 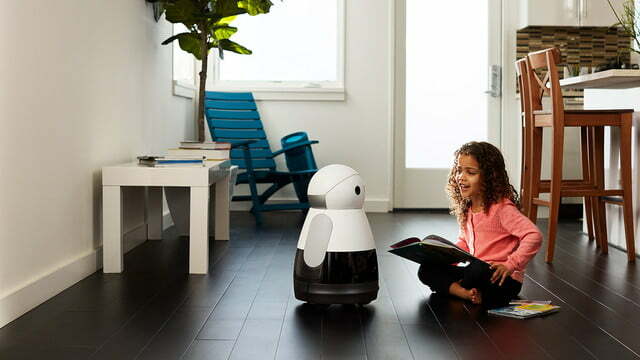 Now, the little robot has been blessed with quite a few new features — she can see, sing, and dance, too. With Kuri Vision, you can record eight home videos every day, each five seconds long. Kuri Vision leverages the company’s recently announced facial recognition feature, as well as some smart tech that prompts the bot to start recording based on the people in the room, the time of day, and location. 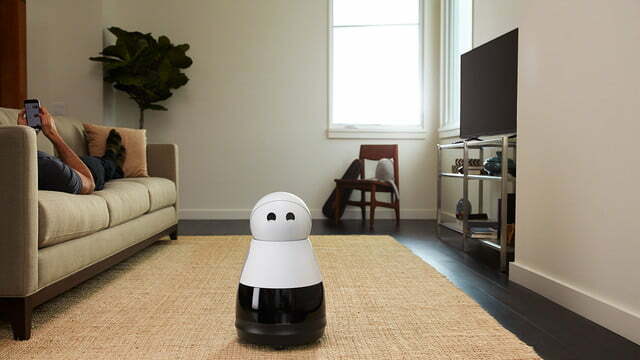 “Kuri can now explore your house and record those valuable moments from your life at home automatically, and even capture moments you might have missed — from pets’ daytime antics, to the kids playing together while you’re making dinner,” the company explained in a blog post. You can check out Kuri’s footage in the companion mobile app, and naturally, the more you use Kuri, the better it knows your tastes, and the better it will be at becoming your personal videographer. While you can easily share the videos Kuri captures, rest assured that you and only you have control over when and where Kuri begins recording. You can set certain times or day and locations for the bot to explore, and change these preferences at will. Not only can Kuri see, but the little bot has a few listening features, too. 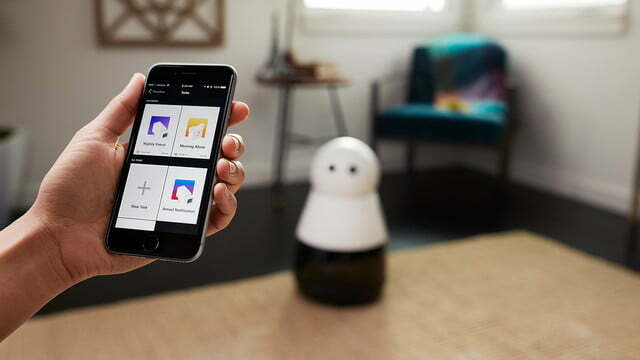 While she can’t sing in her own voice, the robot can connect to any Bluetooth source, serving as a conduit for music, radio, podcasts, audiobooks, and more. Just say, “Hey Kuri, play music,” and the bot will be only too happy to oblige. Thanks to Kuri’s powerful dual speakers, you can bring crystal clear sound to just about any room. And when you do ask Kuri to play music, she’ll dance for you, too — or with you. Anytime the robot is asked to turn on some tunes, she’ll groove to the music, providing you with the ultimate in entertainment. Update: Kuri can sing and dance now, too.